The Franklin County Fair is held each year at the Franklin County Fairgrounds in Greenfield, Massachusetts. Fair highlights include a midway, draft horse show, live entertainment, parade, demo derby, agricultural exhibits, firefighters’ muster, fair museum, and more. 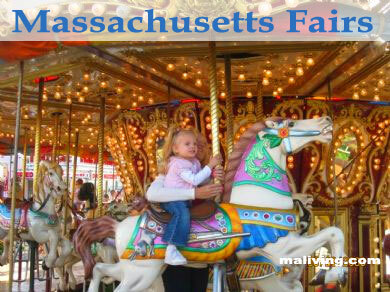 Admission is charged for entry to this family-friendly annual Massachusetts fair.